The six Commissions unite over 10,000 volunteer experts from a range of disciplines. They assess the state of the world’s natural resources and provide the Union with sound know-how and policy advice on conservation issues. CEC drives change for the co-creation of sustainable solutions through leading communication, learning and knowledge management in IUCN and the wider conservation community. CEESP provides expertise and policy advice on economic and social factors for the conservation and sustainable use of biological diversity. WCEL advances environmental law by developing new legal concepts and instruments, and by building the capacity of societies to employ environmental law for conservation and sustainable development. CEM provides expert guidance on integrated ecosystem approaches to the management of natural and modified ecosystems. 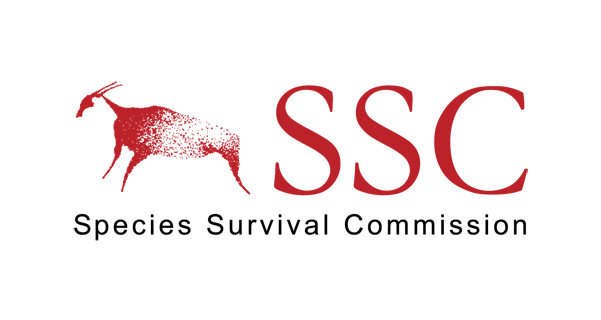 SSC advises the Union on the technical aspects of species conservation and mobilizes action for those species that are threatened with extinction. WCPA promotes the establishment and effective management of a worldwide representative network of terrestrial and marine protected areas.